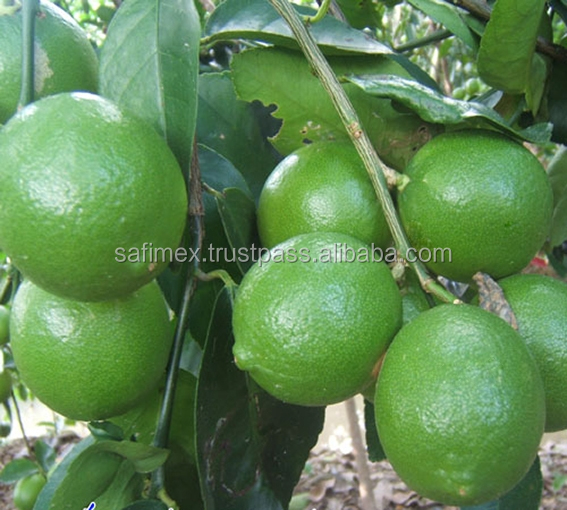 SAFIMEX JSC one of the reputable suppliers dealing in Vietnamese Spice. 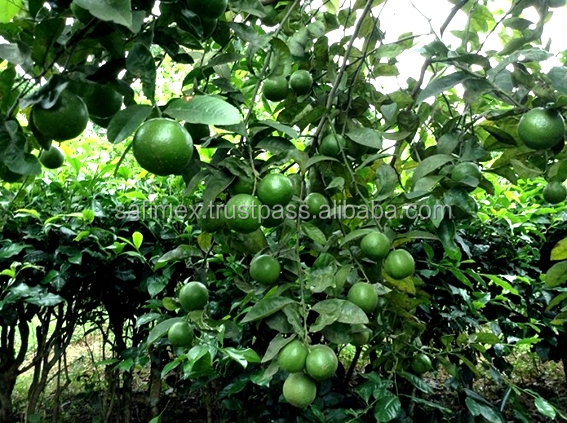 All products are always collected from The Farmers and tested by Prime Inspectors and meet Vietnam Export Standard as well as our buyer’s requests. 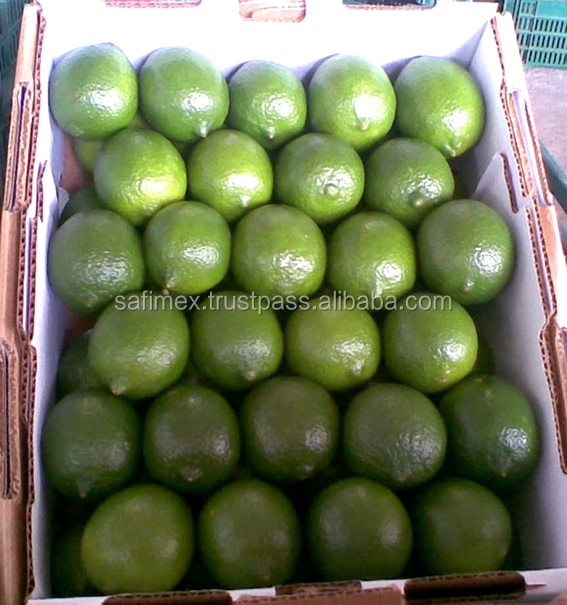 The new crop of Fresh Seedless Lime is coming and we would like to offer you our product.